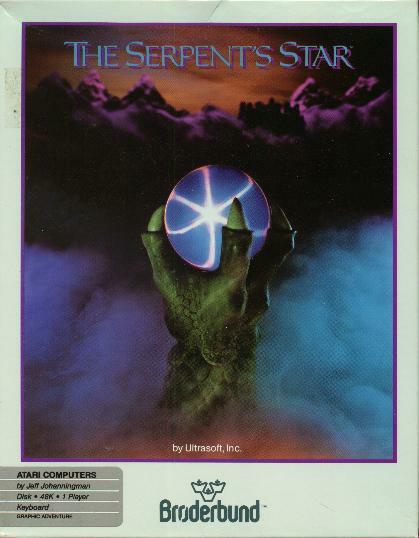 In 1984, Broderbund picked up the title and re-released it. The box above is the same size as the smaller box version of Mask of the Sun. Not sure whether this one exists in a larger package like Mask.